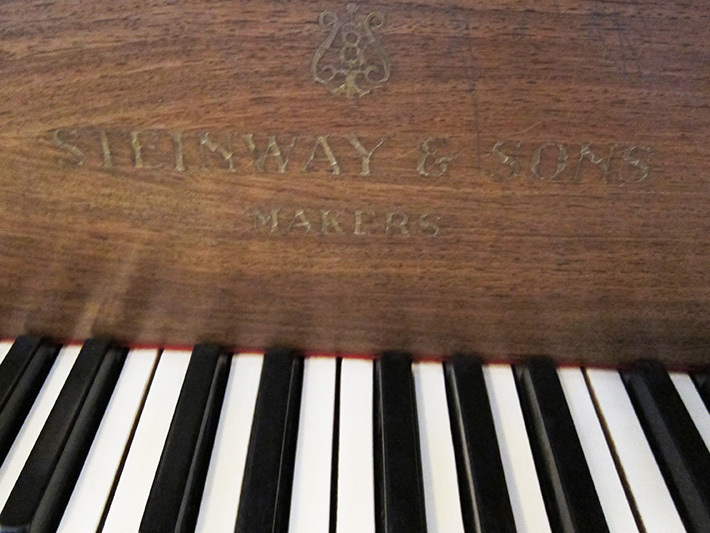 If you’ve always wanted a Steinway, but couldn’t find one that was both affordable AND performed well, this is a rare find: It’s a 1911 Steinway Model O that sounds beautiful and has a fluid, fast-playing action. 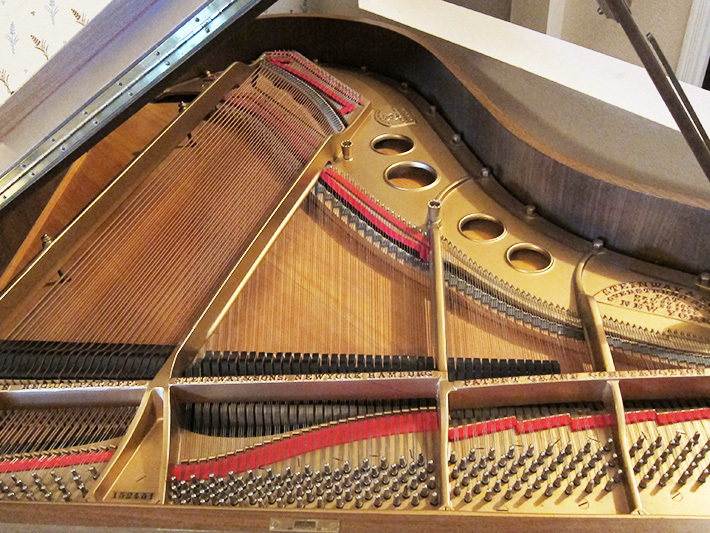 In 1977, it was given new strings, hammers, and action work to make it play like new again, and it has been very well maintained and cared for ever since. 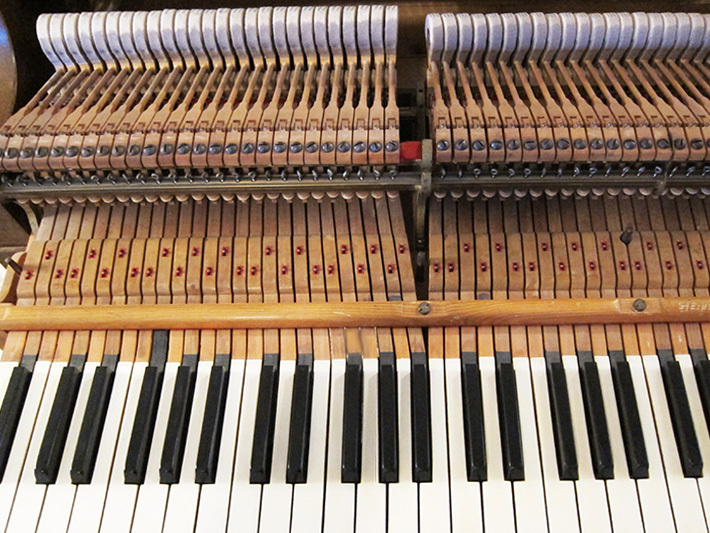 Come play it – the performance and sound of this piano will not disappoint! 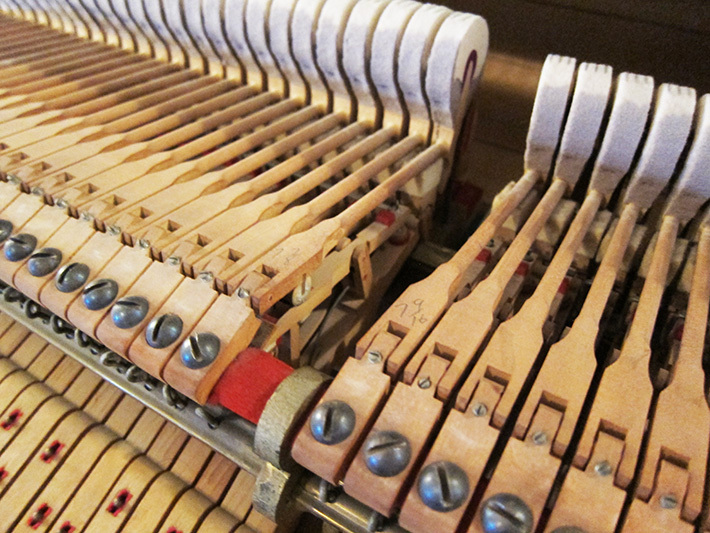 This piano was last tuned on 12/1/2016, so it is due for a tuning (we recommend tuning a few weeks after relocation). We have inspected and tuned this instrument, and it is our intention to represent its condition as honestly and accurately as possible. 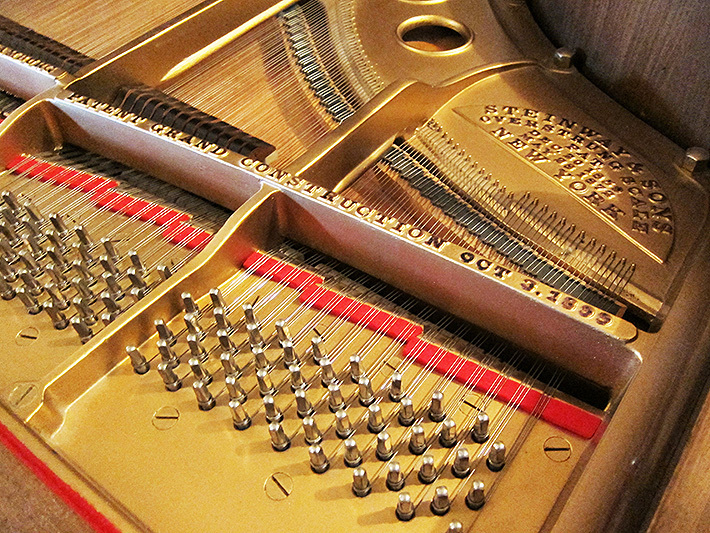 Before investing in any piano, it is strongly suggested that the buyer receive an independent evaluation from a qualified technician. 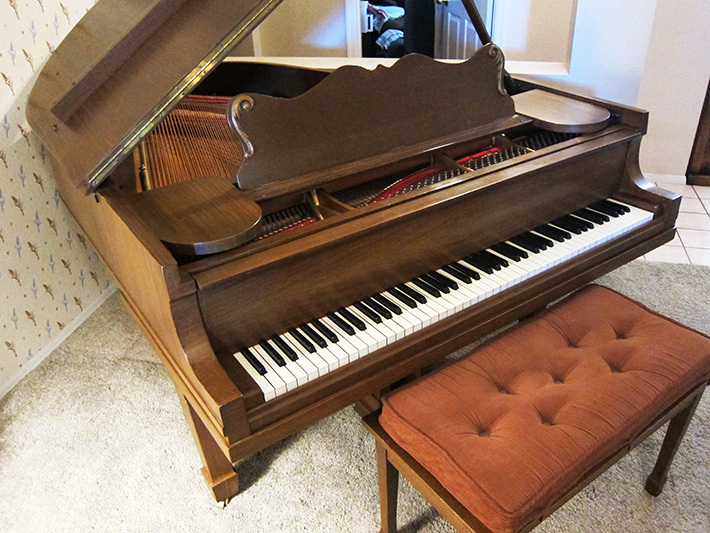 Because we have an interest in helping our client sell this piano, Mesa Piano cannot offer this service for potential buyers, but here is a link where you can search for a Registered Piano Technician by ZIP code. 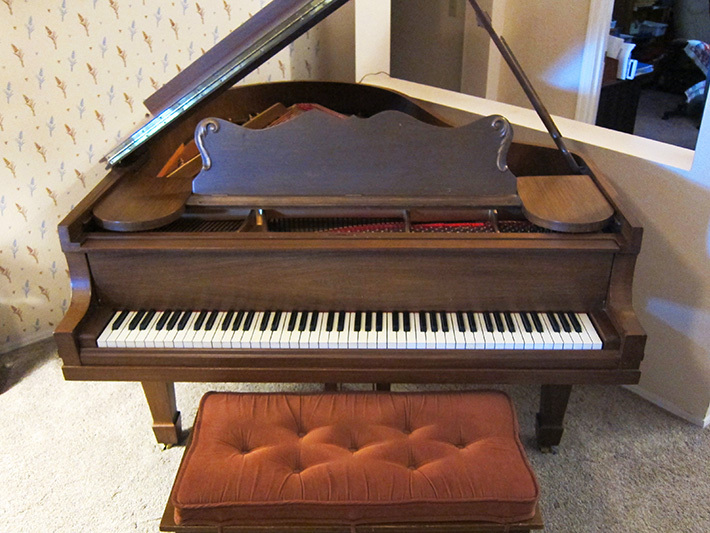 This piano has been evaluated by Mesa Piano Service, and we feel the asking price is appropriate for the value of the instrument. Tuning: Last tuned on 12/1/2016. 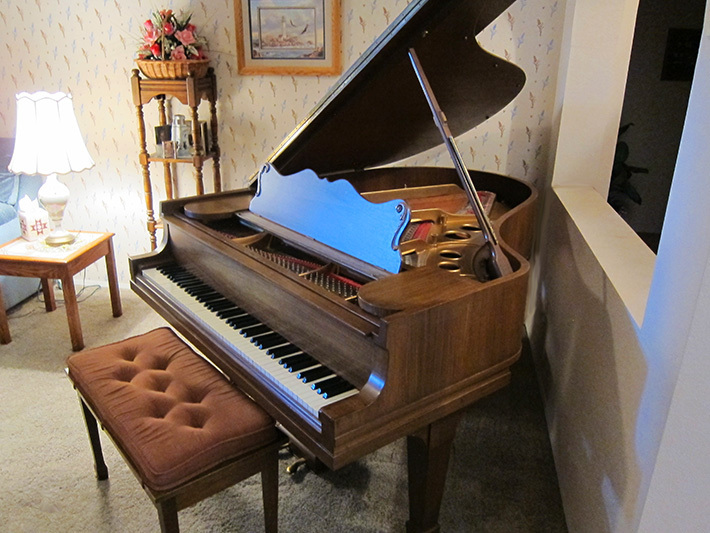 Call 480-718-9047 for more information, details, or to set up an appointment to view the piano.